The difference of the Finnish Defence Forces (FDF) from the vast majority of the world armies is that the basic combat footwear is not leather, but rubber high boots ("Kumisaappaat" in the Finnish language) with removable felt lining. Such rubber high boots are also known under the trade name "Rokka". The price of such footwear in Finland is about 140 Euros. In fact, these rubber "wellies" represent a boots covered with a layer of durable rubber, mounted on a stable grooved sole. 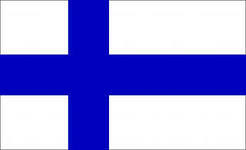 Climate and natural conditions of Finland fully justify this choice. Leather boots are mainly intended for garrison duty and for the use in warm and dry weather conditions. 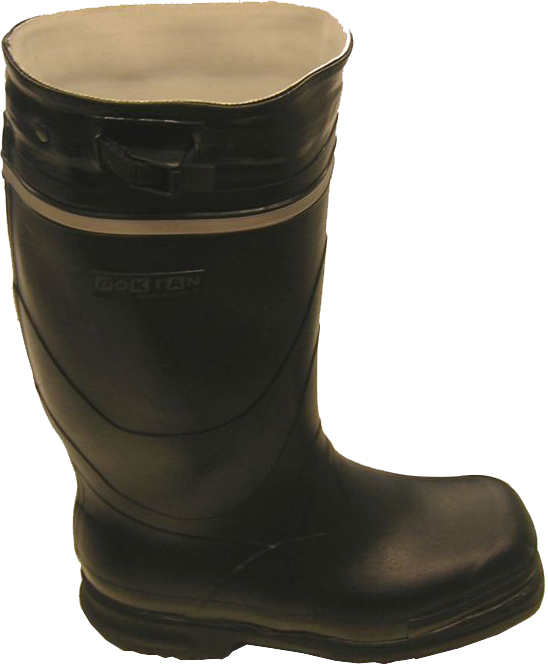 The main supplier of such rubber boots for the FDF is a world-famous company "NOKIA" (or rather "Nokian Footwear Ltd."). The "Nokian Footwear" company is the "descendant" of the "Suomen Gummitehdas Oy" ("The Finnish Rubber Products") company, founded in Helsinki in 1898. 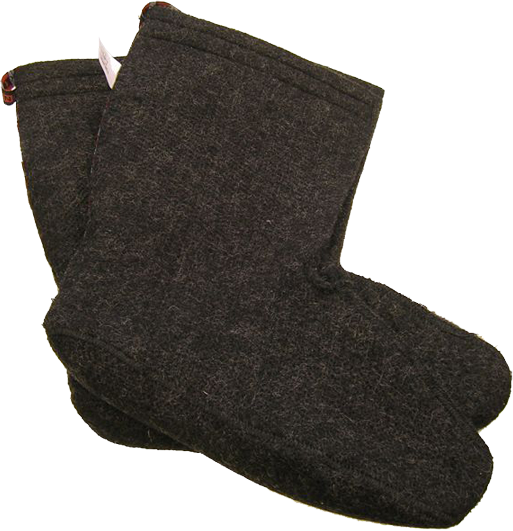 For several years in Helsinki this company produced "galoshes", which due to their high quality appeared to be serious competitors of the same Russian-made products, and soon they took over the entire local market. 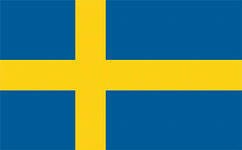 In 1904, the production capacity of the company were transferred to the town of Nokia ("noki" means "soot" in Finnish). The same name "Nokia" was formed in 1967 by three merged companies: "Nokia" ("Nokia Aktiebolag"), "Finnish Rubber Products" ("Suomen Gummitehdas Oy") and "Finnish cable products" ("Kaapelitehdas"). 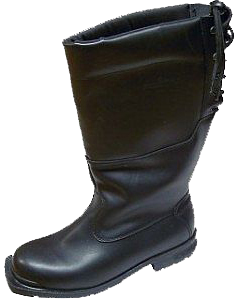 Classic high rubber boots of "Kontio" type appeared in 1973, and the modern modification of them is widely used by the army of Finland. The company "Nokian Footwear Ltd." itself appeared in 1990 as a result of separation from the parent "Nokia" corporation, which focused on the manufacture of telecommunications equipment and got rid of all the other branches of production, not associated with this adbanced electronic industry. 15 years later, in 2005, the "Nokian Footwear Ltd." became a part of the "Berner Ltd." company. 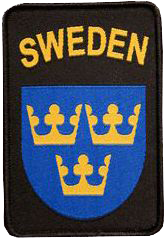 The modern "Försvarsmakten" (Armed forces of Sweden) uses the camouflage uniform and boots of the same model M/90, developed in the year 1990. While the geometric- pattern Swedish camouflage is just an advanced modification of the German World War II camouflage, the Swedish army boots were specially designed by the order of the National Defense Ministry. 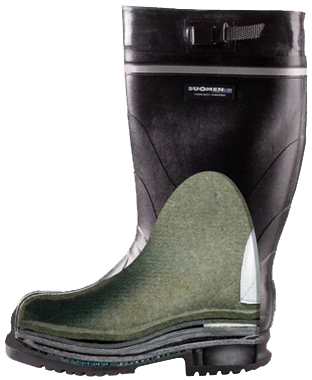 The M/90 model boots are manufactured by two companies: "Arbesko AB" (the Swedish company) and "Sievi Oy" (the Finnish company). Since 2000, "Arbesko AB" ceased to produce the boots for the Swedish Armed Forces, focusing on specialized boots for athletes, industrial workers and tourists, and all the production for the military was moved to Finland ("Sievi" factories).